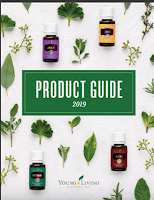 Did you know that Young Living has a nice line of supplements as well as oils. Yup! I haven't personally tried Inner Defense yet. 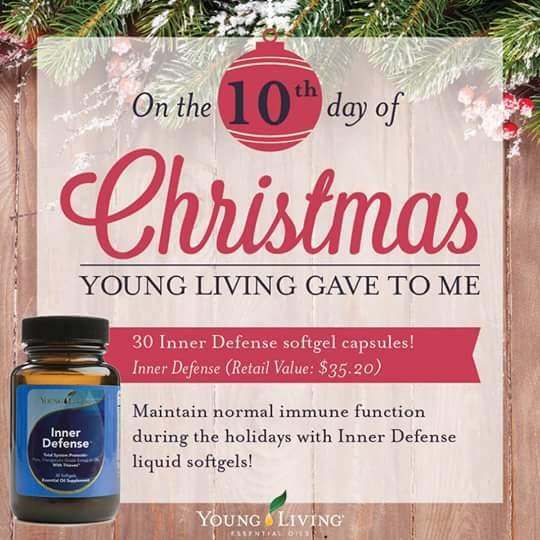 They have all kinds to help balance your system, build it up and improve immune responses! That includes protein powders too....they are pretty yummy! We usually focus on the outside of our bodies, you know. washing your hands, using our elbow crook to sneeze or cough into. With winter descending upon us it is good to focus on the inside as well because that will affect our outside!! 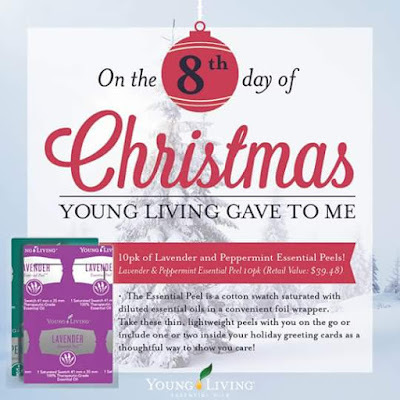 Did you know that Young Living has beauty products as well as products for wellness! Ann's mom has used the shower gel and really loves it! Start your day with something that doesn't have chemicals!! Ever wish that you could have a convenient way to send oils or travel with them and not have to have a bottle (like on the plane)? Well, here is an interesting product for you! Available in Lavender or Peppermint! The new Lavender Essential Peel™ is an individually packaged, single-use cotton swatch saturated with pre-diluted essential oil. Containing 0.5 ml of total oil, this product is exclusive to Young Living and includes patents-pending packaging technology. The Essential Peel is ideal for use in professional settings, on-the-go, or for sharing and sampling essential oils. These packets are a quick, clean way to apply oils without waste; simply peel open the packet and inhale or apply topically as desired. Rant on poor customer service from a bag company. Cross Posted. Stacy, if you don't allow this, please delete and let me know. You know when you receive wonderful Customer service like we do with YL, you just expect everyone else to have the same CS, right? I have purchased several orders from www.yourorganzabag.com. Been pleased with the product BUT.......On my last attempt not pleased. When my purchase in the cart when to PayPal where I paid for my order, I never got a confirmation for my order. I thought it was strange but sometimes you don't see that e-mail come through right away. That was on Dec 4th. On Monday the 7th, I started to e-mail them to question why I didn't get the confirmation. It would have been simple for them to complete this order and get it to me on time. They, however, had to be badgered to answer e-mails. I contacted them everyday during the week to receive only two e-mails back from them. Today, they claim my payment was $10 short. Excuse me, their cart sent me to PayPal with the amount. If it was short it was the problem with their cart. They did nothing to make this matter right and I'll be darned if I will give them any more business even if another site charges more for the product I needed. The bags were for the Make & Take party I had last Saturday. I told them that I would report to my numerous Facebook groups of their awful CS and here I am. If you wish to let them know that their customer service causes you pause to order, it would be awesome (but not required). Their e-mail is sales@giftsintl.com. Buyer beware!! Today I did some shopping and have felt pretty blah! I had some Ningxia Red which helped me through the afternoon but should have had some Zyng!! Puts a punch in your step! An energy drink without all the chemicals!! 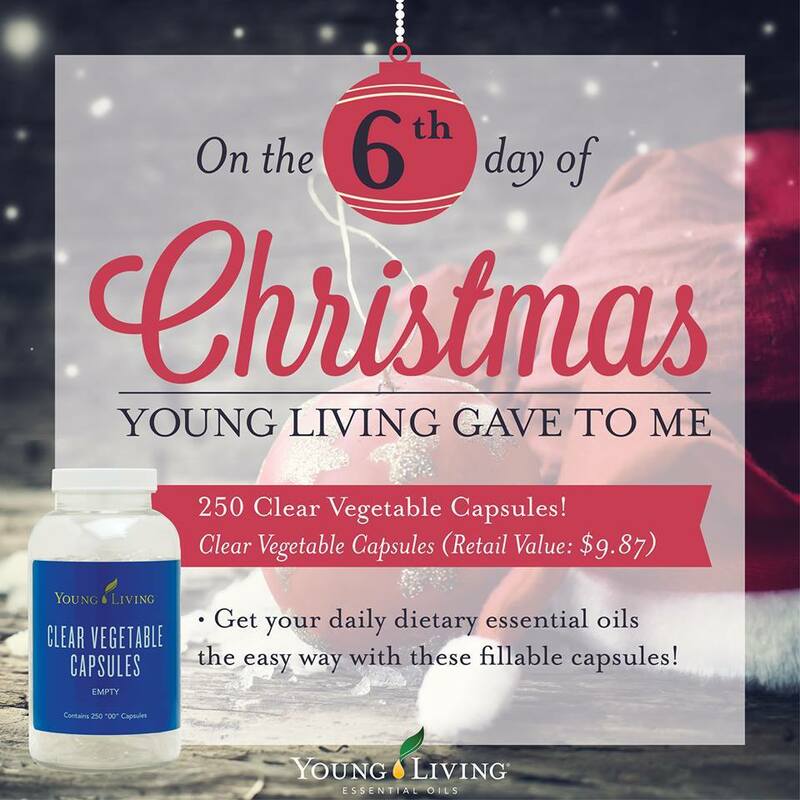 Did you know that you can create your own capsules with essential oils? Yup! 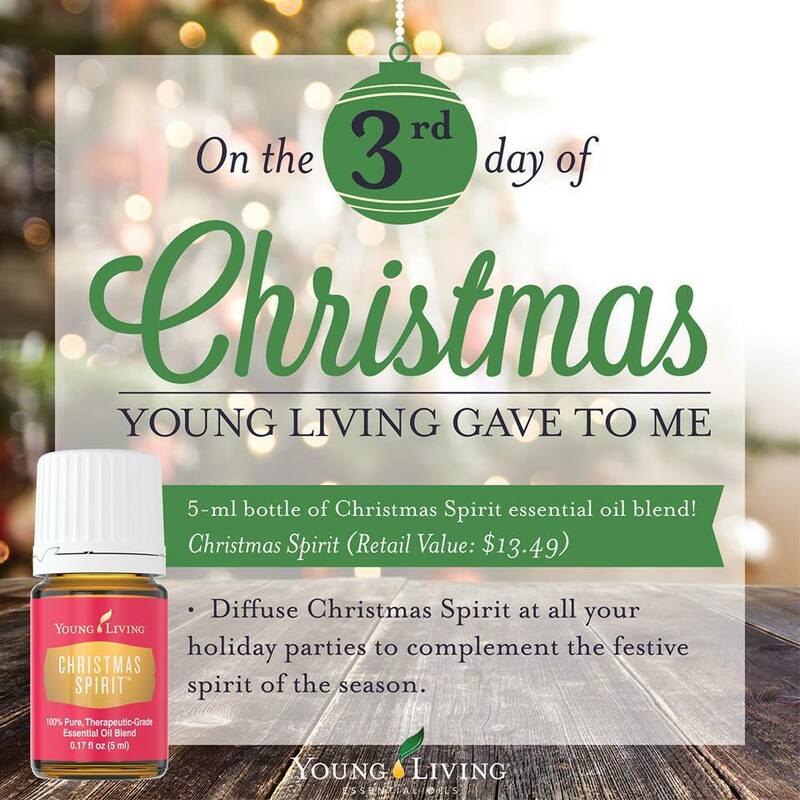 Get your daily oils in a whole different way! The weekend around our house was filled to the brim with parties and the task of getting ready for them. We will be posting day 5 today even though it really is day 7! 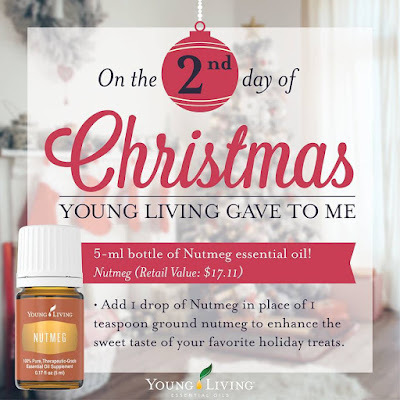 After working hard for days getting the house all decorated for Christmas and rushing back and forth from one end of the house to another, this Young Living product would have really been helpful to my aching muscles. It will have to be on my next order! So, if you love to go to the gym, this should be a mainstay in your gym bag!! Peppermint. Of all the scents in the world, peppermint could possibly be the favorite, don't you think? Now, Peppermint Essential oil is overly useful. Cooking, diffusing, and using to promote a healthy digestion, and freshen your breathe! Throbbing in your head? Yup, peppermint! You can even use it layered over oils when you don't care for their smell (like Digize for me). Probably my most favorite oil! 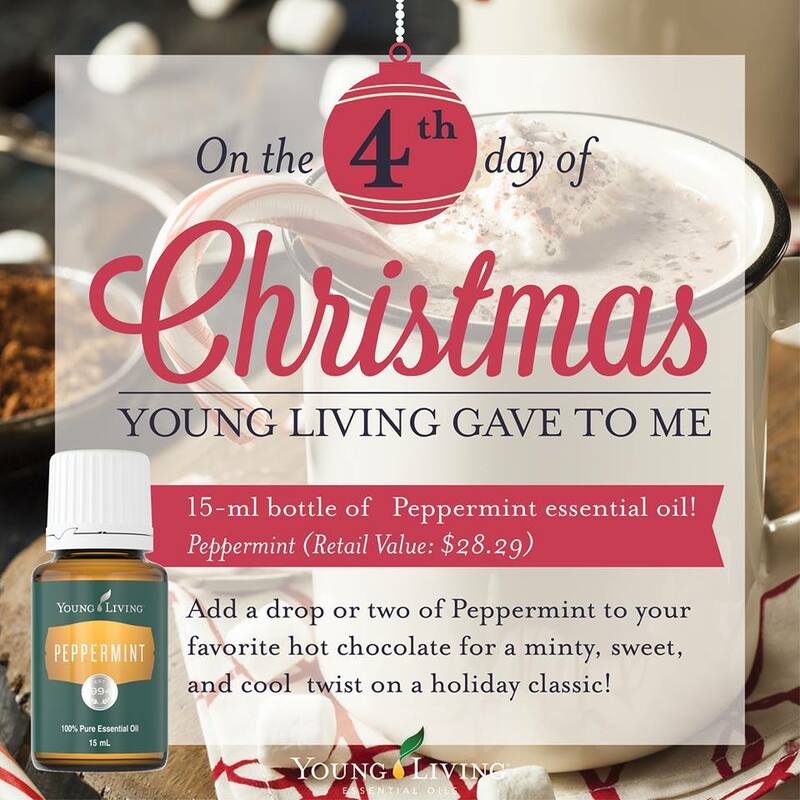 You have two days until I send in my order......do you want to try a bottle of peppermint for yourself? Let me know by Monday morning! Try peppermint for yourself and you will be IN LOVE! No candy cane smell to this either (that tells you that it has been over processed) only the smell of a fresh crushed leaf of peppermint straight from your garden. 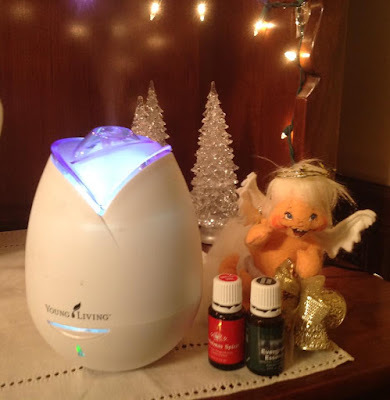 Let's have a little bit of fun with Essential Oils and the Days of Christmas. Our first day is Frankincense. So fitting since it was one of the gifts brought to the Christ child. We all want beautiful skin, right? You can add Frankincense to any of your lotions and it will do wonders for your skin tone. Frankincense is 24% less when you are a wholesale member! Now, let's do a little bit of catch up and look at the 2nd day of Christmas since this IS December 2nd!! Nutmeg......one of those 'use at Christmas' kind of spices. With 80 drops in a bottle this little baby will last and last! 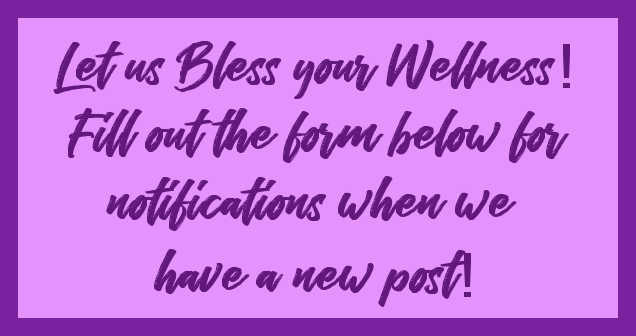 (You don't have to worry about it getting old because essential oils last for years when kept in a cool dark location). When you don't need a teaspoon of nutmeg (one drop of the oil), you can use a toothpick dipped into the bottle to retrieve less than a drop. Makes my mouth water thinking of all the yummy Christmas goodies. So, when you overeat your Christmas goodies, grab the Nutmeg to support digestive and Kidney systems. Your breathe will be nice and fresh too!